September 9, 2011, part 1 of 1. Tonight I am joined by Josh Jackson as we go through some of the 9/11 anniversary news for the week. In particular we look at the new BBC hit-piece 9/11: Conspiracy Road Trip, which is looking more and more like an attempt to brainwash a group of young people into accepting the official 9/11 story. This production features Charlie Veitch who famously did an about turn on the subject after the filming of this show. 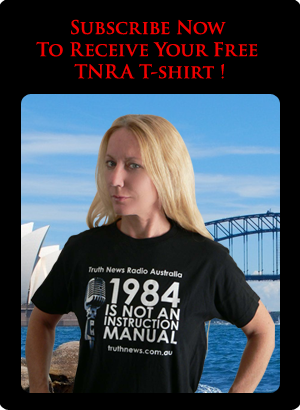 John Bursill was on one of the biggest radio shows in the country yesterday, debating Mike King from the UK on the the subject of 9/11. This radio broadcast is a text-book example of propaganda masquerading as journalism. 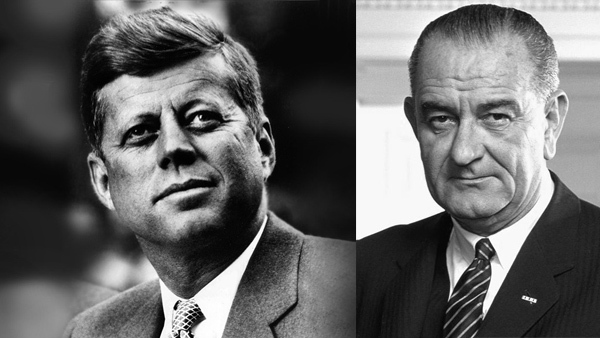 The program purports to be an investigation, but in fact there is only one viable point of view presented. NPR has blood on its hands! 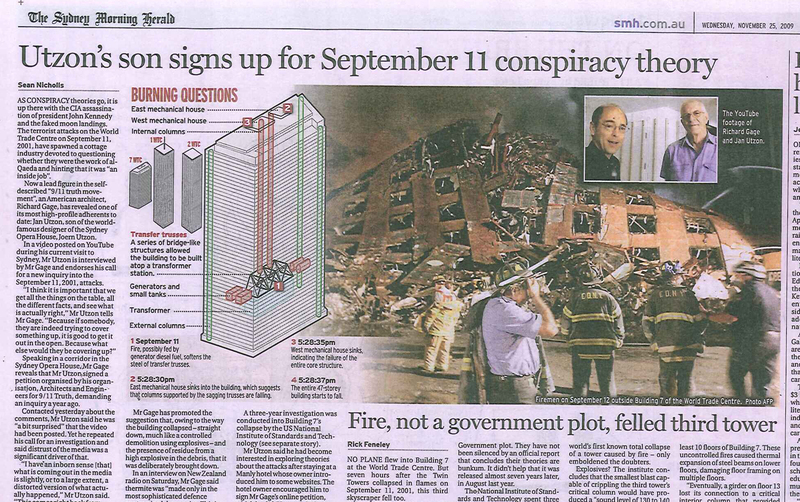 Nearly ten years on, 9/11 conspiracy theories–about the Twin Towers– just won’t go way. We’ll look at the facts, and the conspiracy theorists. We Are Change Sydney and Truth News Australia are proud to host a screening of this exciting new documentary film by Architects & Engineers for 9/11 Truth. February 21, 2010, part 1 of 1. 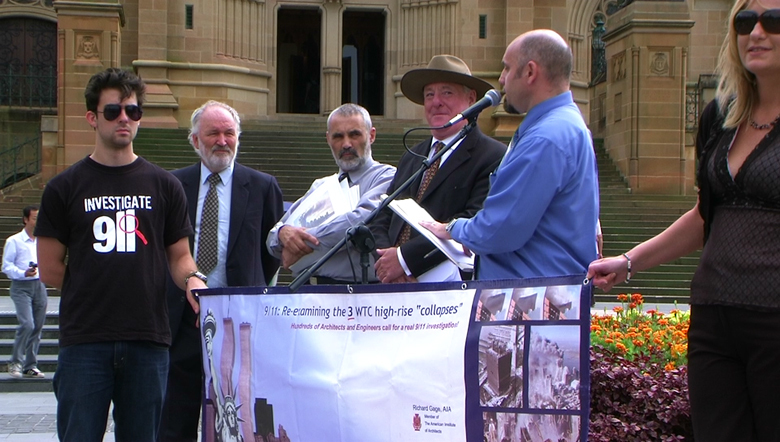 On 19 February 2010 a press conference was held concurrently in 19 states, 3 continents, 6 countries, 38 cities and 48 locations, as more than 1,000 architects and engineers worldwide now support the call for a new investigation into the destruction of the Twin Towers and Building 7 at the World Trade Center on September 11, 2001. The Sydney press conference (pictured above) was held outside St Mary's Cathedral. 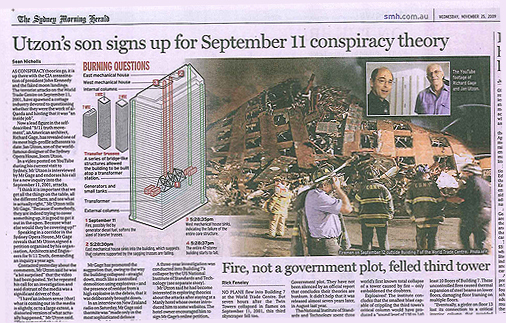 On today's show Richard Gage AIA, founding member of Ae911truth.org, joins us to discuss all matters pertaining to the the 9/11 truth movement and the growing demand for a truly independent, subpoena powered investigation. As of the date of posting, 1046 registered architects and engineers have now signed the petition.